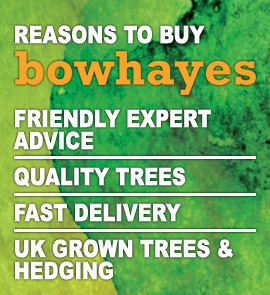 Bowhayes Trees was established in 1992 as a specialist nursery propagating Hybrid Willow and Poplar trees and it has continued to grow from there. 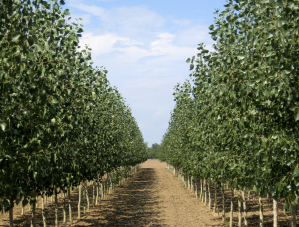 From conversations with our clients, it has become obvious that not only do they want fast-growing screening offered by the willow and poplar, but they are often looking for great quality native trees and hedging from a company they can trust. We have gradually branched out to offer a more diverse range of native trees and hedging whilst holding on to our core specialty. 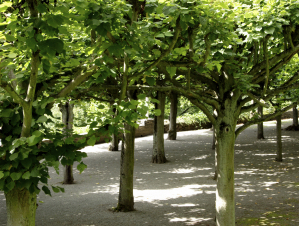 We’re now really pleased to be able to offer a fantastic range of our country’s best loved trees and hedging for purchase online. 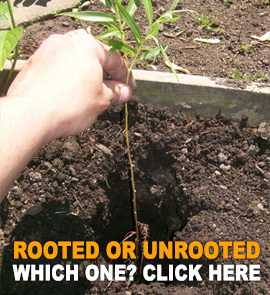 Our products have found their way into planting schemes across the country and have been used for a number of different projects such as the creation of heritage oak woodlands, development of a new pinetum, landscaping for housing developments, caravan parks, golf courses, and the regeneration of industrial land. Of course, whilst these are all large projects, we remain grounded at our core and provide trees and hedging for everyday planting schemes both big and small. 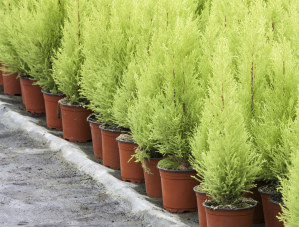 It is important to know that where we can't supply trees from our own nursery, we source plants from carefully selected partner nurseries. We will, where possible, source from reputable UK based nurseries growing home-grown quality stock. 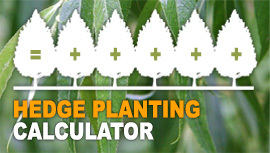 We are proud to support and be a member of the Plant Passporting scheme which ensures plant health and traceability in all our plant products. This is a family business with an experienced team behind us so if you have a planting scheme you are working on, we would love to work with you. Give us a call, or drop us an email.